I have to admit, I was over the moon excited when I was accepted into BookLook Bloggers Gold Team. Doesn't it make your heart flutter just a bit when you know you're moving up the ranks just one step? A few days after joining that team, I received an email asking me if I would want to review the inScribed Collection. Of course I was exstatic, checking the mail every day until they arrived. Oh mylanta, I was not disappointed. They are AMAZING y'all! The inScribed series is a collection of studies by women inspired by Proverbs 3:3. Each title in the collection focuses on a specific subject matter unique to the needs and issues that women face daily. Since there are four books to cover I am going to write my review differently. I am going to share with your the books I received with their descriptions and share my thoughts after each book. I plan to keep my reviews short since there is so much to share. This book on the tabernacle came right after we started a ladies Sunday School class on the tabernacle! Isn't it so cool how He does that. 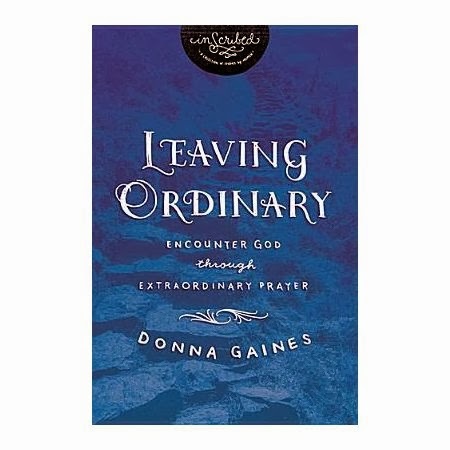 This book is super amazing, especially if you want to dig into the tabernacle and how to apply it to your daily life. Definitely a great read. 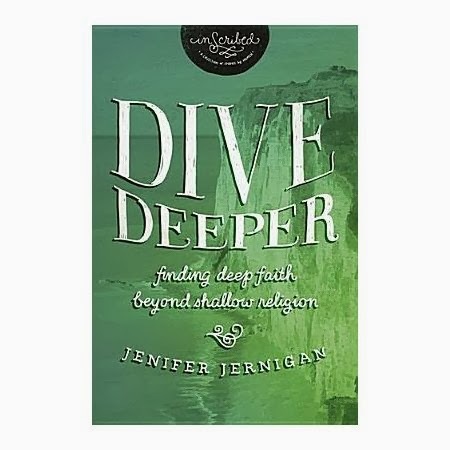 This book is a great study to help you basically learn how to DIVE...D (divine) I (investigate) V (verify) E (embrace)...into studying your Bible. It's a great technique that can be carried on long after you finish this study. Wow. How many of us have prayed for a specific request only to have God's answer not what we thought it should be? Yeah, this girl has too. Hurt, confused or angry by His response? Then this book is the one for you girlfriend. 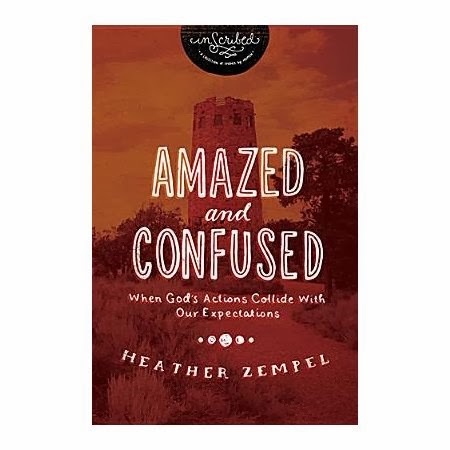 This would be a great book for a small group study. Hint hint ladies. 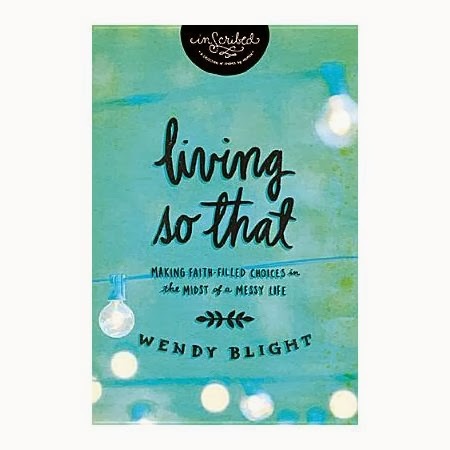 This book has a lot of questions and room to write your answers right there in the book, so when you sit down with this one you will want to have a pen and Bible handy. These books were provided to me free of charge by Book Look in return for my honest review. The opinions I have expressed are my own.